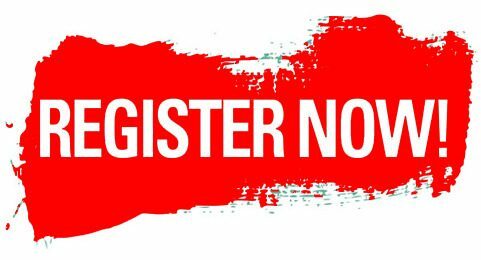 Register For 2018-2019 School Year! Now accepting applications! If you already send your child(ren) to St. Emily school, please send your registration form back in for next year. Early bird enrollment deadline is March 7th. If you haven’t had a chance to check out the school’s open houses, please join us! Below is a list of the future open house dates and times. You can also schedule a shadow day for your child to come see what the day is like for a St. Emily Eagle!